Oh so pretty! I NEED Fashion Addict and Revvvolution! 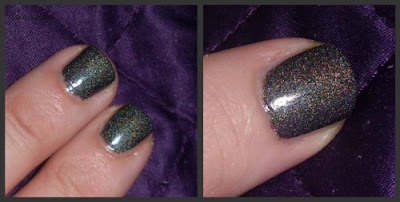 God holographic polishes are so so cool.